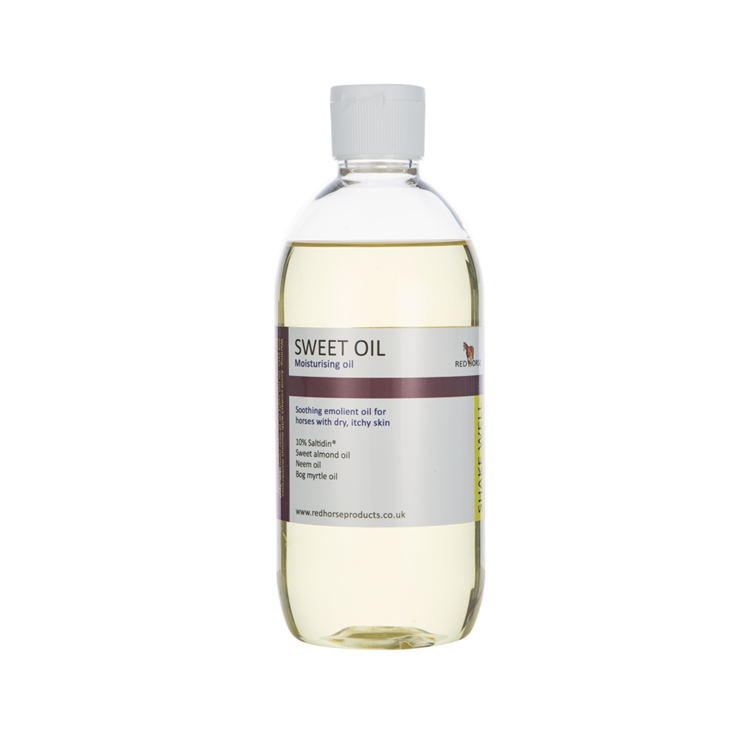 Sweet Oil contains a blend of Neem oil, Almond oil and Saltadin®. This makes the oil both moisturising, but also helps to repel insects. Directions: Shake before each use. Spot check on a small area of skin before use and do not use if a reaction is shown. Rub well into base of mane, tailhead and other exposed areas of skin. Re-apply as required.